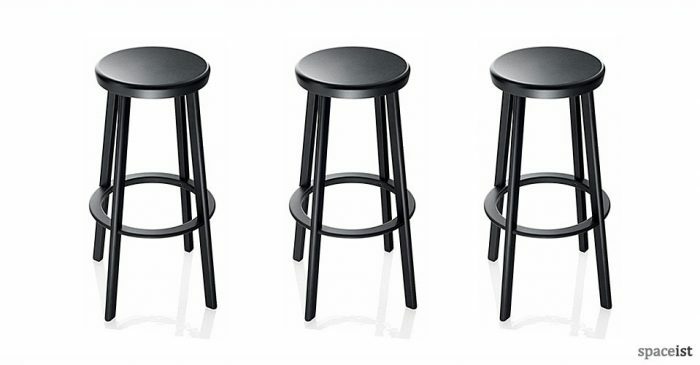 Categories: Bar stools, Colourful bar stools, College bar stools, Staff bar stools. 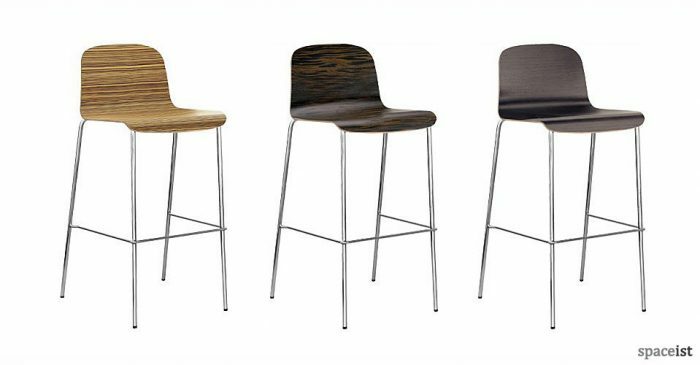 The Avanto bar stool is a curved ply seat finished in a lacquered colour or in a choice of wood veneers. 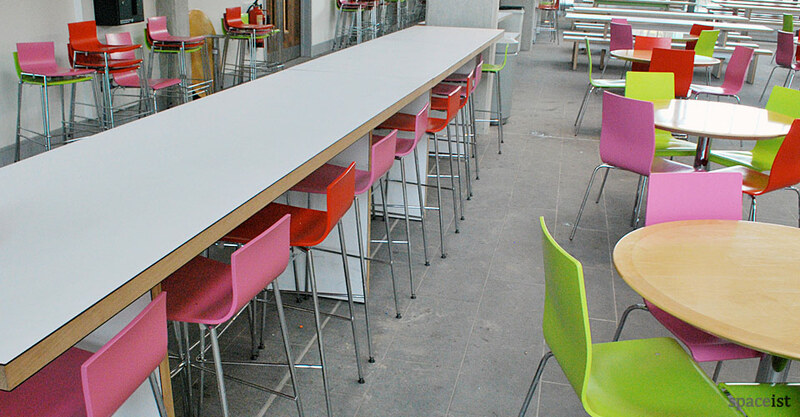 The frame can be specified in polished or matt chrome. 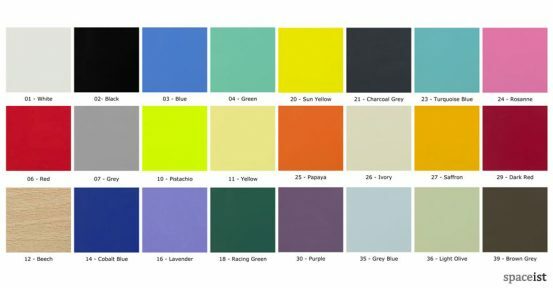 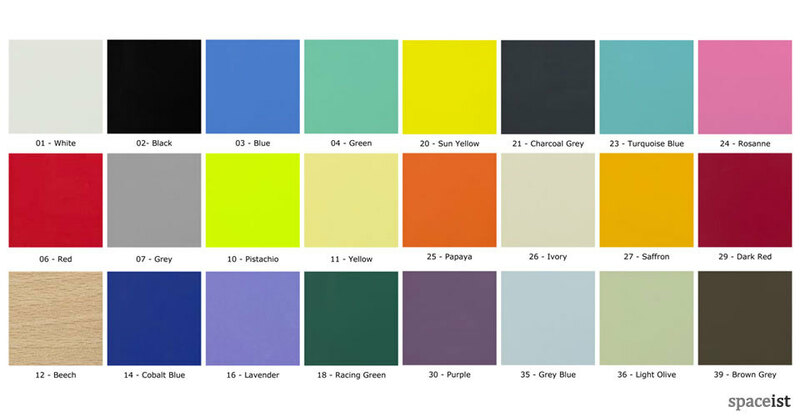 Avanto is available in many standard colours and special colours are available for quantities. 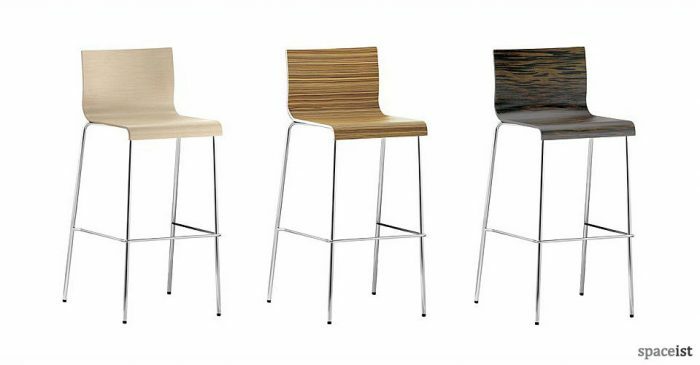 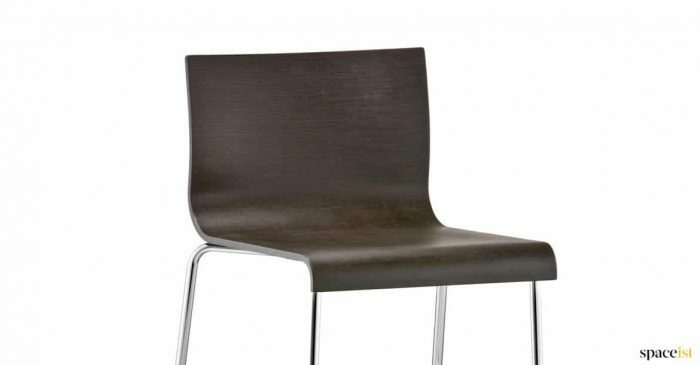 Avanto is a tough and durable bar stool suitable for demanding commercial applications. 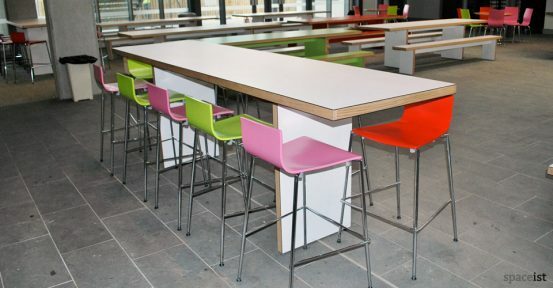 Shown with JB high table and Anno chair.